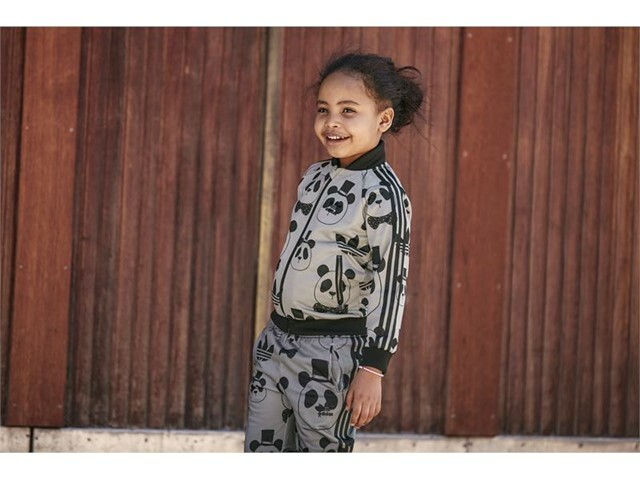 adidas Originals and Swedish childrenswear brand Mini Rodini continue their first collaboration for Spring/Summer 2017.
adidas Originals by Mini Rodini is a unique collaboration offering limited edition pieces of iconic adidas Originals styles, each decorated with print designs from Mini Rodini founder and creative director Cassandra Rhodin. 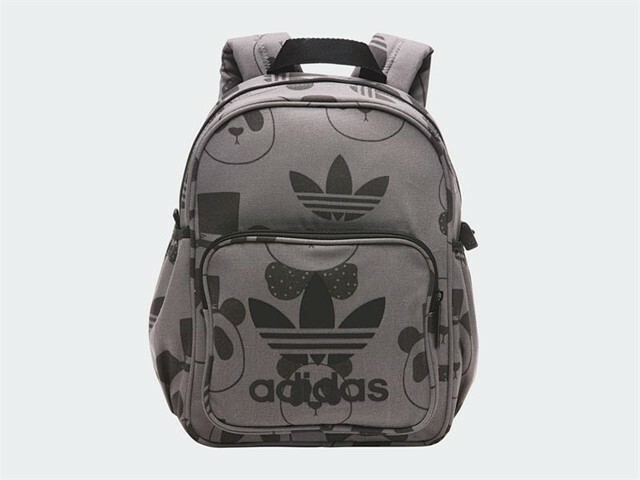 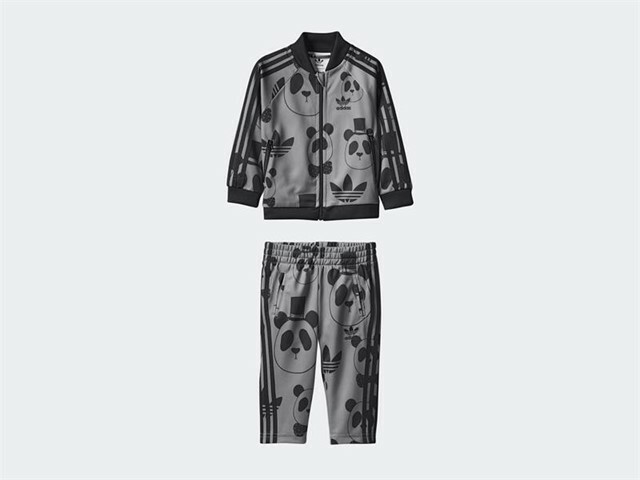 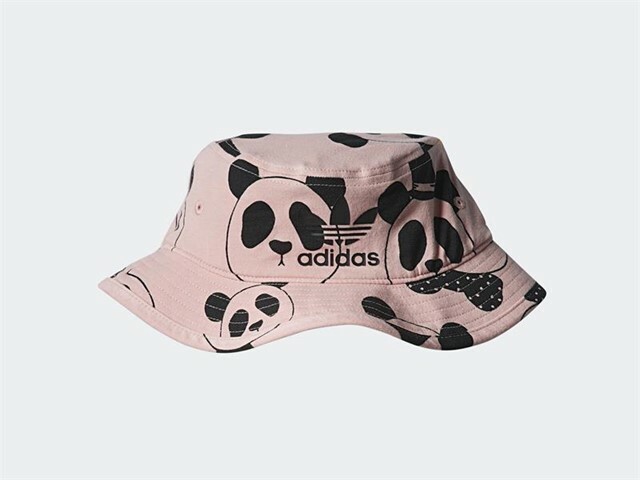 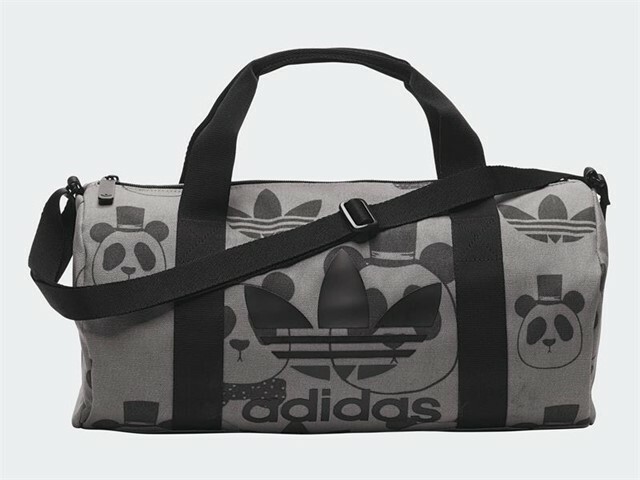 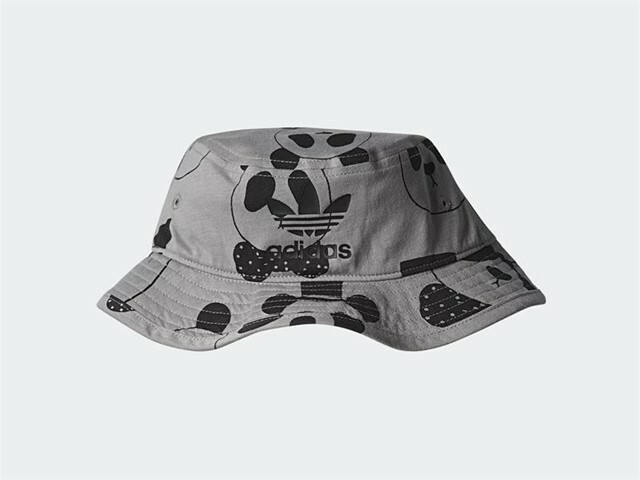 adidas Originals by Mini Rodini consists of a selection iconic styles from the adidas archives including the Superstar sneaker, Firebird tracksuit and windbreaker, presented alongside smaller accessories such as the bucket hat and backpack. 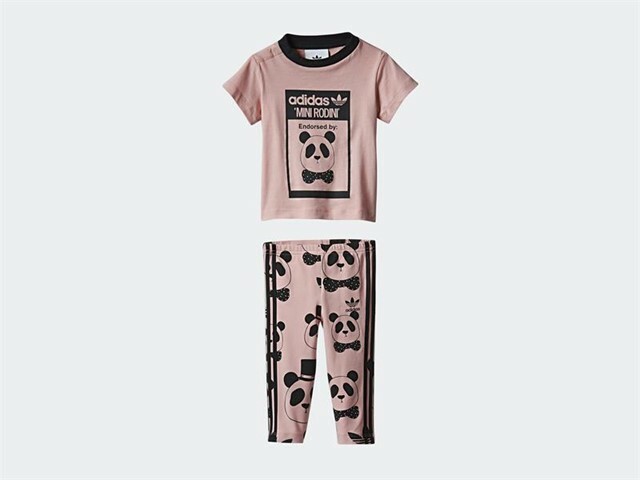 This third installment comes in offering of a dusty pink and grey for girls and boys alike. 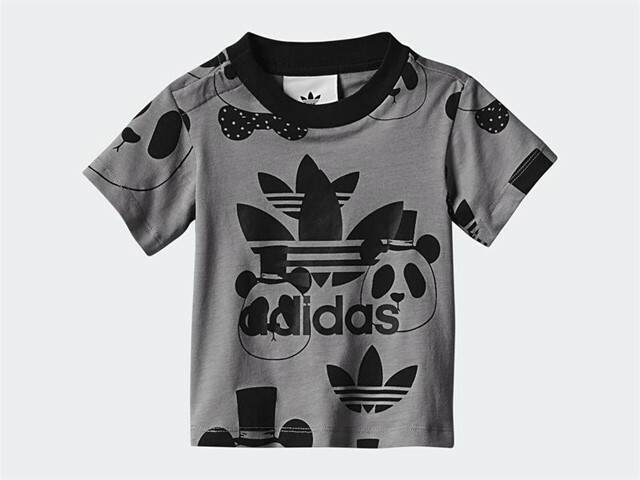 Each item has been blended with Mini Rodini founder and Creative Director Cassandra Rhodin’s pioneering prints to bring a unique and creative flair to some of the 3-stripes most coveted silhouettes. 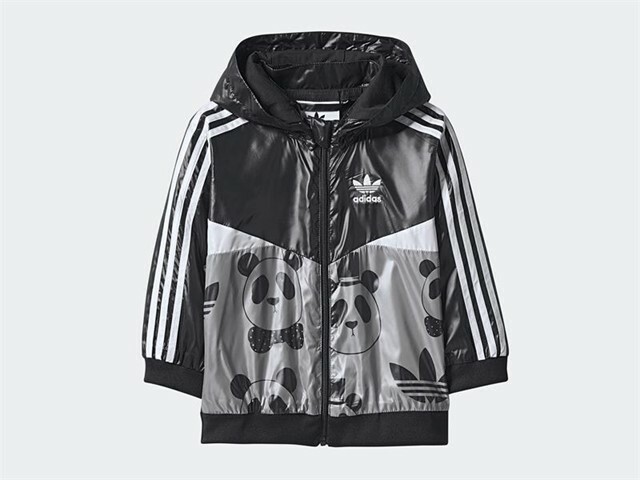 True to Mini Rodini and adidas Originals’ shared commitment to ecological design and sustainability, pieces are constructed from textiles such as organic cotton and recycled polyester. 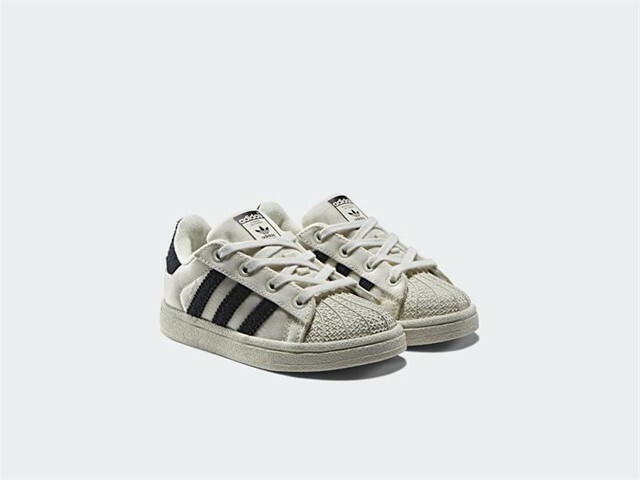 The third release — consisting of a total of 10 pieces for children between the ages of 3 months and 6 years, plus footwear in sizes 3k to 9.5k — will be launched on the 4th of May with more releases following throughout the year. 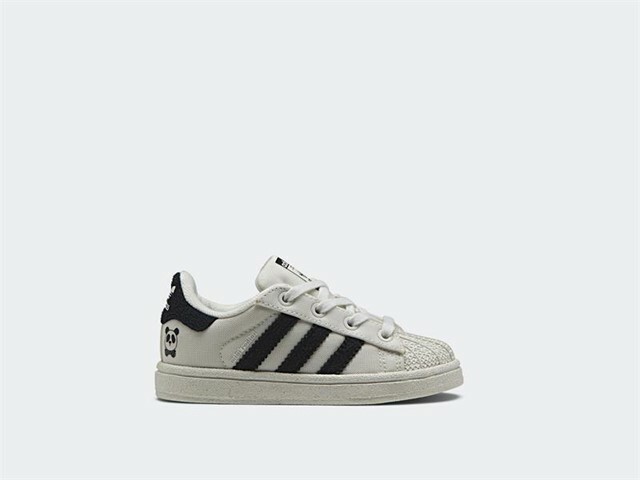 The latest drop of adidas Originals by Mini Rodini will be sold in Mini Rodini and adidas Originals flagship stores both in-store and online, as well as with selected global retailers.